We do In-office teeth whitening which offers great results. This procedure is performed in our office and can be done quickly, usually in a little over an hour and with immediate results which make this option appealing. We also provide custom take home bleaching trays and gels, which are very effective. Depending on the strength of peroxide in the gel, these clear trays are usually worn a couple of hours a day or overnight and could take anywhere from 3 days to a couple of weeks before any results are noticed. There are basically two types of teeth whitening trays and gels: Those purchased from your dentist and those purchased over the counter. 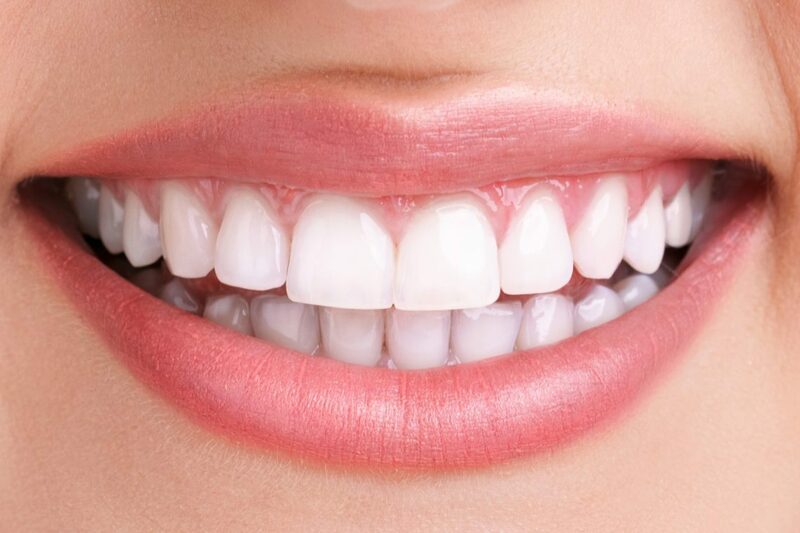 While they will both whiten your teeth, the two have noted differences.Teeth whitening kits from the dentist produce faster and more effective results because they contain a stronger peroxide bleaching agent than whitening kits purchased over the counter. Another benefit of trays and gels from the dentist is that the trays are custom made and fit your teeth exactly. Over-the-counter trays are generic sized and could allow the bleaching agent to come into contact with your gums, causing irritation.